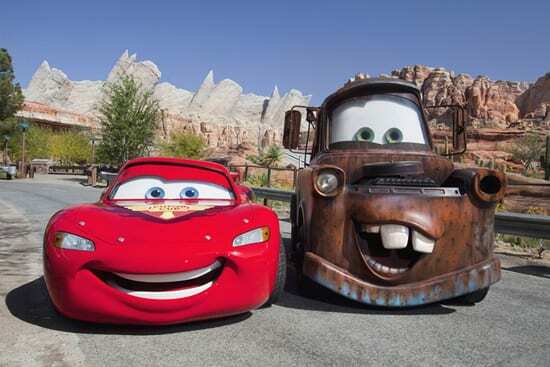 Continuing my Cars Land road trip with Lightning and Mater, I caught up with them over by Radiator Springs Racers. This stretch of road has one of the best views of Ornament Valley – and it’s a great place to set a spell and watch some racing. 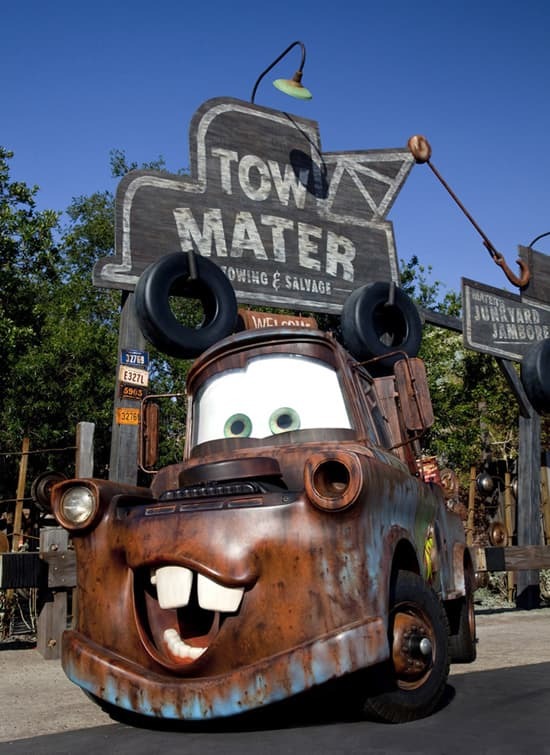 Then I caught up with Mater outside Mater’s Junkyard Jamboree where I think he had hoped to find a hidden Mickey, but apparently he never saw one. Oh well. Keep looking, Mater. 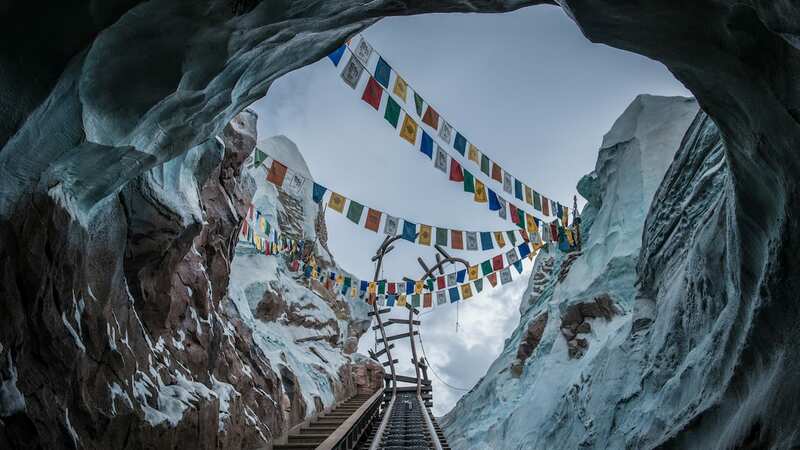 Keep an eye on the Disney Parks Blog and follow @Disneyland on Twitter for the latest on the expansion of Disney California Adventure park. While you’re on Twitter, join in the conversation by using the hashtags #CarsLand, #BuenaVistaStreet, #MadTParty and #JustGotHappier. I was wonder for the Car’s Speed Racers ride, can kids under 40 inches tall ride with some who is over 40 inches tall? Just planning ahead before I stand in line and find out my little one can’t ride. Thanks and can’t wait to see Cars Land and the rest of the Disney Resort. See you soon!!! I am so excited for this land! I can’t wait to visit Radiator Springs! Nice Mickey ears on Mater in the second picture.